So we all have times where we’re not ourselves, and if you suffer from mental health issues then you’ll know what I mean when I say sometimes it’s okay not to be ok. It has come out in recent news that Demi Lovato was hospitalized due to a relapse in her mental health, and it truly baffles me as to why people felt it was okay to criticize her for this? Mental health isn’t something you can take a tablet to fix it takes years, sometimes lifetimes to be in a good place…and that’s okay because everyone copes in different ways. I have had my fair share of experiences with mental illness; Anxiety, depression, paranoia, post-partum psychosis and BPD to name a few. My experiences are completely different from those of my friends and family members that have experienced these conditions, so to people who don’t have any experience with poor mental health (and I mean this in the nicest way), what might have worked for your Aunt Becky’s hairdresser’s niece isn’t going to work for me. 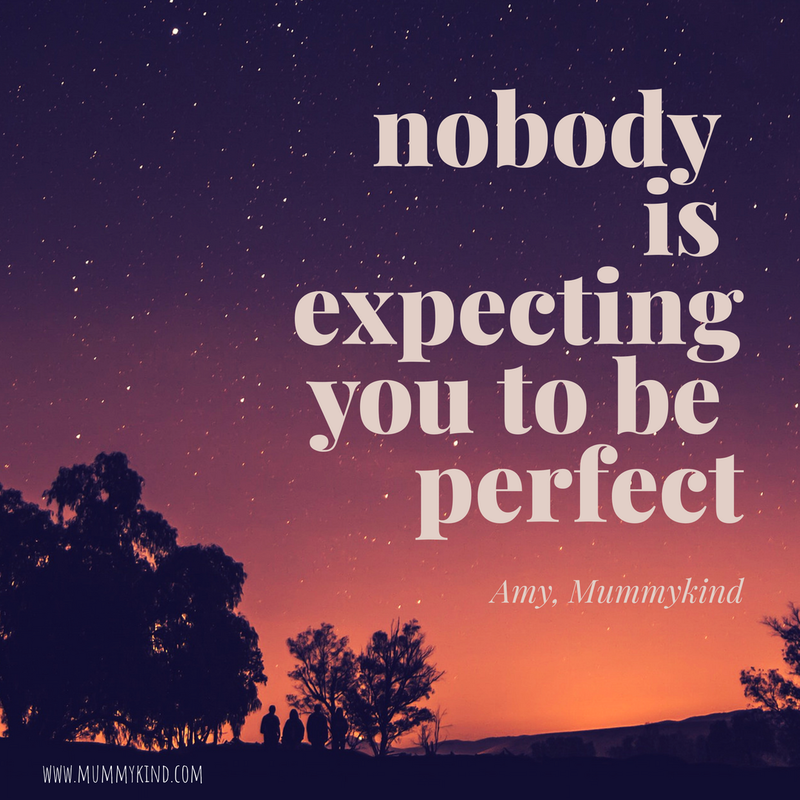 You see, this post isn’t just aimed at mums – as humans we are not expected to hold it together every minute of every day, nobody is expecting you to be perfect and that’s okay. One thing that really grinds my gears on mental health is the stigma surrounding it. Why are people so ashamed and afraid to talk openly about how they are feeling? Having a broken mind is no different to having a broken arm – both take time and care to heal. Of course, in this day and age you still find people saying, “Oh get a grip”, “Mental health isn’t a real illness” or my personal favourite… “Stop attention seeking.” These are always the people that have had no experience of mental illness and I’m super glad life has been peachy keen for them, and I honestly hope they never do experience it. When I think back to the time my mental health was at it’s worst, I reflect back and look at how far I’ve come. I would be lying if I said I’m completely cured… I still have a hell of a long way to go, but when I look back and remember sitting on the edge of a bridge over the M20, I tell myself it’s okay. I’m only human and some days I’m going to be a mess, some days I’m going to feel worthless but until anyone has walked in my shoes who the hell are they to judge me? Recently, I discovered a young person quite close to me was suffering with depression and self harming, it broke my heart that they felt they couldn’t talk to anyone about it. When I asked them why they didn’t talk to anyone they replied, “people will think I’m a freak, I have seen how people at school get treated for being like this and I don’t want that,” and I was left speechless. Why do we live in a world where people, even more so young people, can’t talk about their mental well-being in fear of being bullied for it? Why do they feel they can’t discuss it openly or freely without fear of being judged? So my darlings, don’t ever be ashamed of who you are or what you are going through, you are NEVER alone and you will get through this. You are worth so much more than you feel you are and it’s okay not to be okay. Next Post What to expect when you’re NOT expecting!